The Nibs 24th Anniversary Pen has been produced in just 24 numbered pieces, with just four of those in the Naka-ai Cigar (clipless) version with a Maki-e Boar on the gripping section offered here. 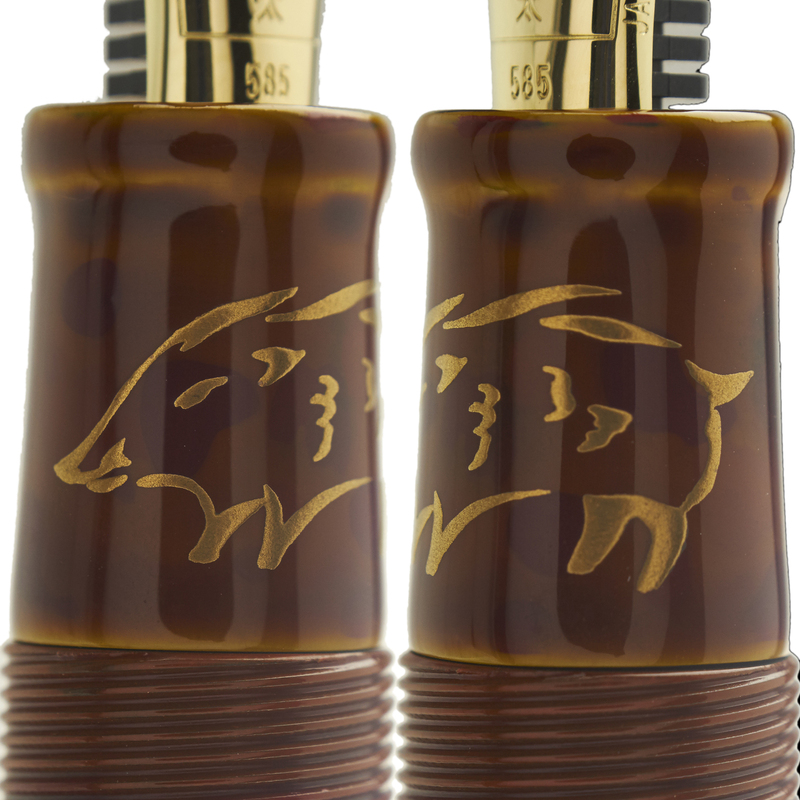 A Writer (with clip) version with the Boar is also available, as are Cigar and Writer versions without the Maki-e Boar. 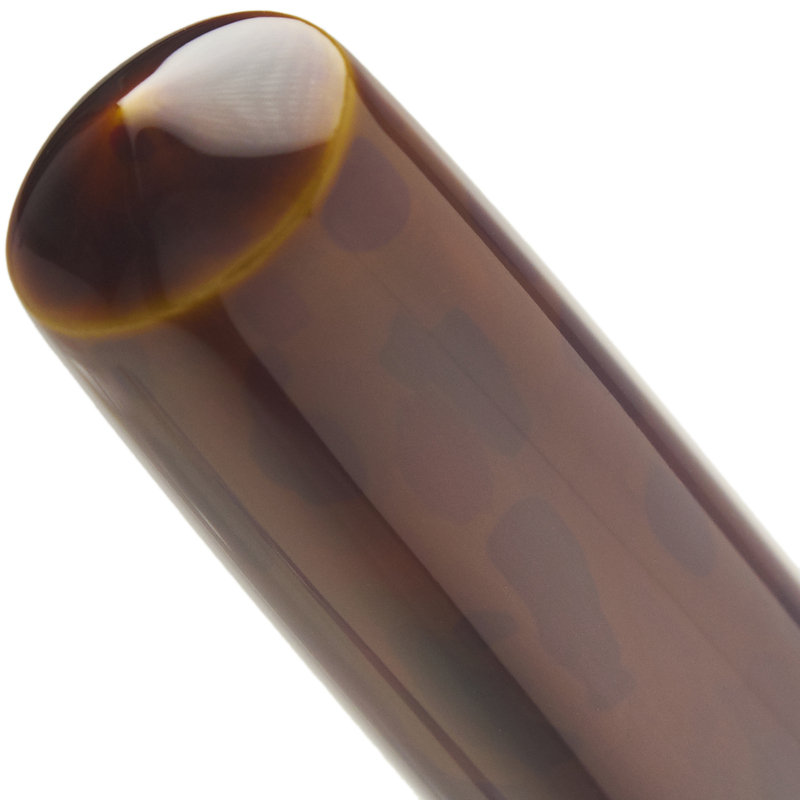 Tamesansai-nuri is a layered tame-nuri finish combining Araishu, Ki-iro, and Shu in a special process to create the deep, luminous finish seen here. 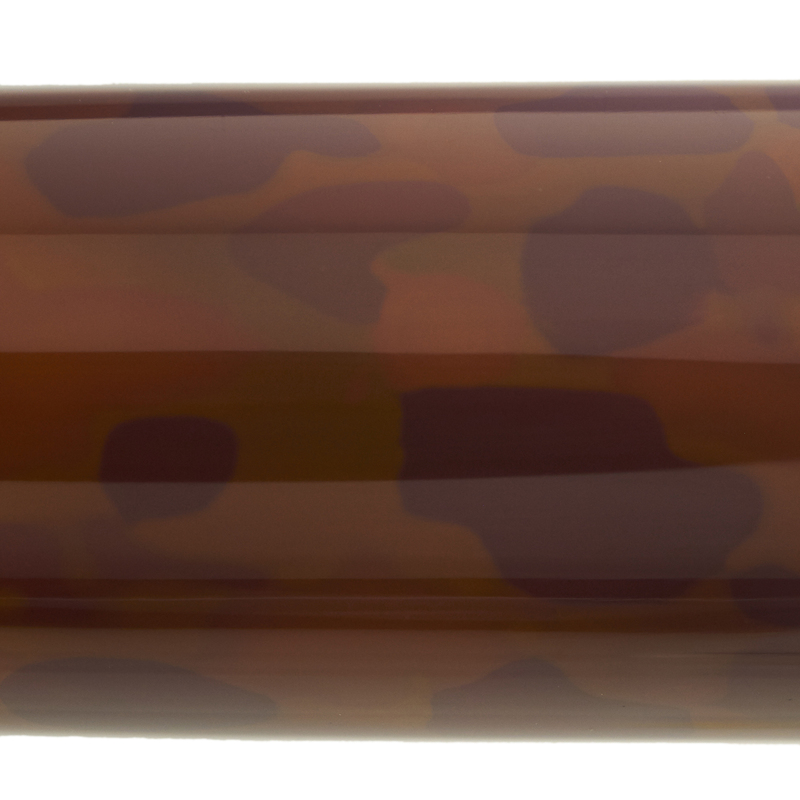 Inspired by traditional urushi finishes used for the most high end lacquerware, it is being used for the first time by Nakaya on this pen, available exclusively from us here at Nibs. Nibs celebrates our 24th year in business with this very special limited edition release. The Naka-ai model itself is a Nibs exclusive, designed by Nibs founder John Mottishaw in collaboration with Nakaya master designer Shinichi Yoshida. The custom kanji on the barrel reads, "Nibs.com 24th Anniversary," followed by the limited edition number, also in kanji. The use of Tamesansai-nuri finish was inspired by a visit of Nakaya and Nibs personnel to the Urushi Art Museum in Wajima on the west coast of Japan, the traditional center of urushi lacquerware in Japan and the place where all Nakaya pens receive their urushi finish and Maki-e work. Viewing some of the most elaborate and time-intensive techniques used for urushi lacquer work inspired the Nakaya an d Nibs team to ask the Nakaya artists in Wajima to use a similar technique on a Nakaya pen, and the result is Tamesansai-nuri and the Nibs 24th Anniversary Pen. The Boar motif on the gripping section of this pen serves as an added homage to 2019 as the Year of the Boar on the Asian calendar. Each pen body is individually turned from natural ebonite hard rubber, and urushi lacquer itself is also a natural substance, the refined sap of the Chinese Lacquer Tree. Wajima has been a center of urushi craft for centuries, and artists are still trained in a traditional master-apprentice process which passes on techniques from generation to generation. Each Nakaya pen is provided with your choice of 14k solid gold nib, itself a product of a complex manufacturing process at the Platinum nib workshop outside Tokyo - over twenty individual steps are required to produce each gold nib. 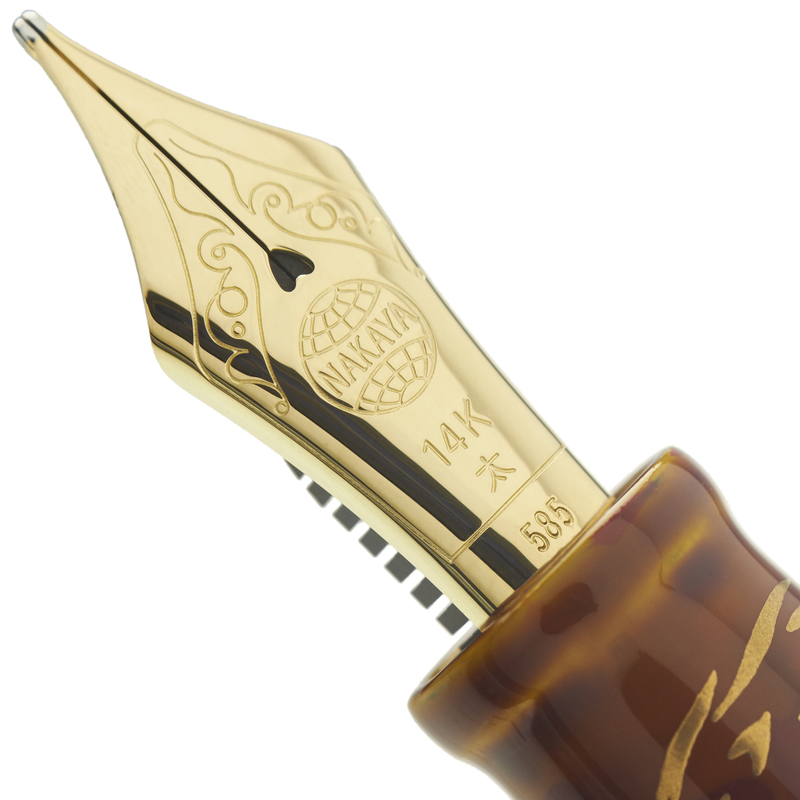 Our complimentary nib tuning services then complete the process by optimizing pressure and ink flow for your own personal writing preferences. Optional nib customizations are also available from us, which can add to the character of your writing on the page by increasing line-width variation. Specialized customizations can also make this pen a valuable and versatile tool for calligraphy and other skilled handwriting techniques, and our well-known Mottishaw Spencerian modification, only available when choosing a Fine Soft nib, can turn this pen into a specialized tool for the practice of copperplate calligraphy and related styles. Nakaya pens use a convenient cartridge-converter filling system - any bottled fountain pen ink can be used when the pen is fitted with the reusable ink converter, provided by us free of charge with your order. Easy to use Platinum brand disposable ink cartridges, available in a variety of colors, can also be used. 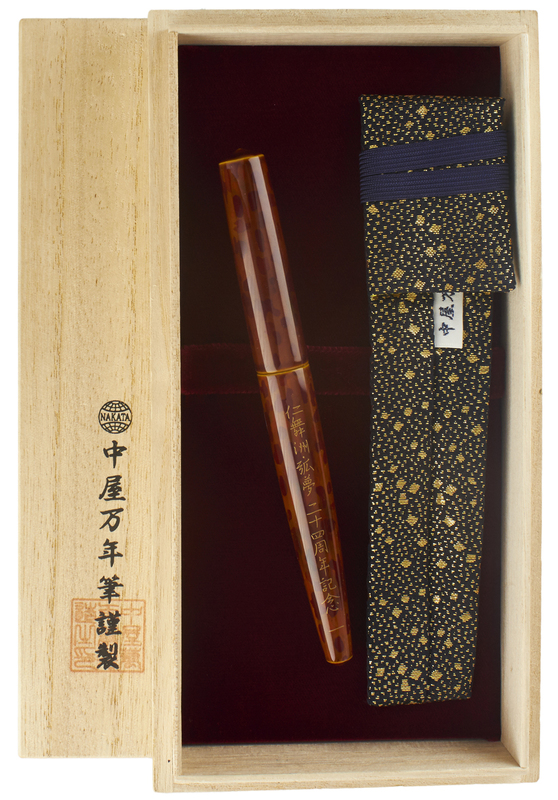 Each Nakaya pen ships in a special Paulownia softwood presentation box decorated with kanji-style script, and includes a fabric pen kimono and starter pack of cartridges along with the converter. 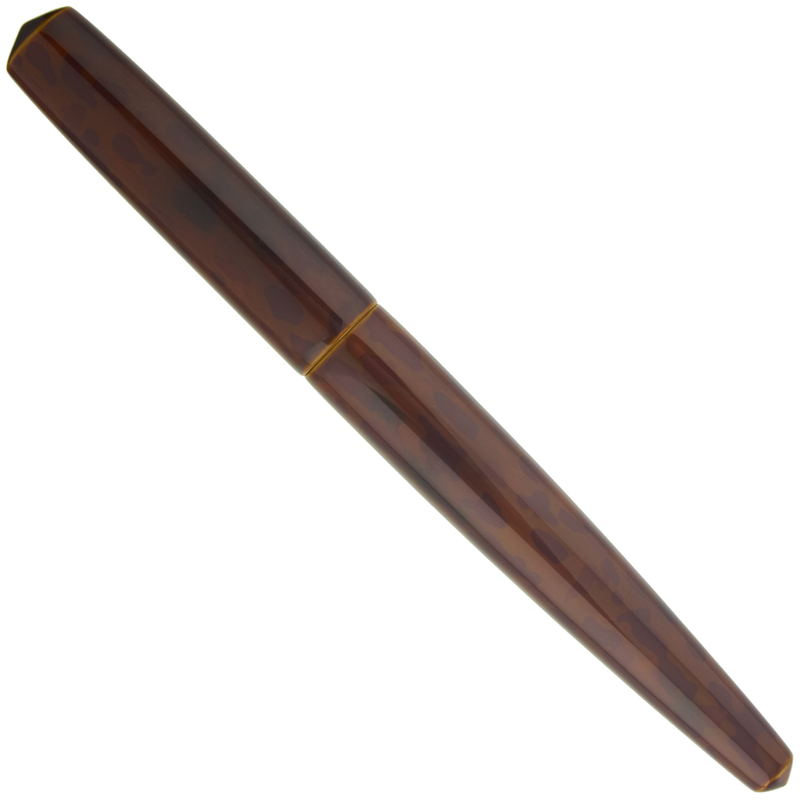 We are the sole authorized Nakaya dealer in the English speaking world.